The German submarine U-505 (type IX-C, 12 military campaigns, sunk 8 ships with a total displacement of 45,005 tons) was captured on June 4, 1944 by US Navy destroyers off the west coast of Africa. Also, along with the U-505 submarine, encryption tables and secret documents of the Third Reich were captured. They were of great importance to the Allies in deciphering conversations over the radio crews of Kriegsmarine submarines. 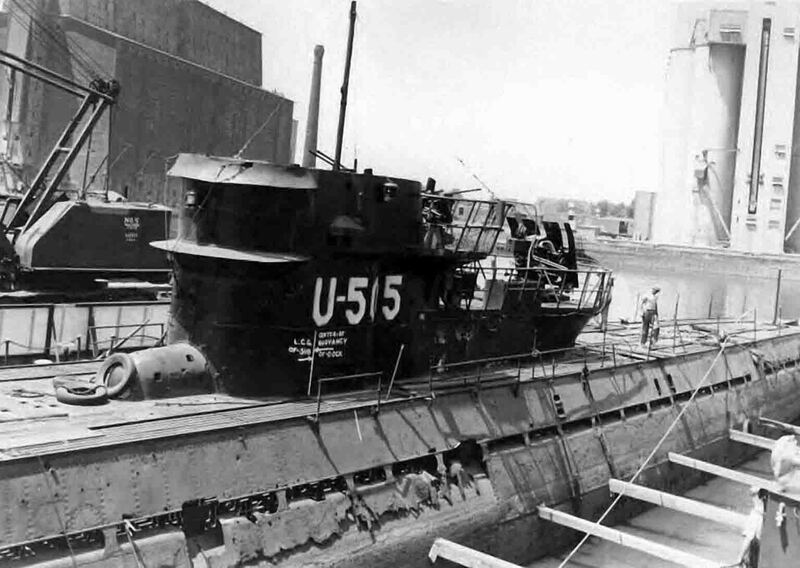 Now U-505 submarine – an exhibit of the exhibition of the Chicago Museum of Science and Technology.